Do you want a creepy and disturbing book? The book is written in two different POV’s, the FBI investigating the crimes and one of a surviving victim. The author hooked me from the beginning. Changing point of views made perfect sense as the story unfolds. I had no problem following what was happening. It is a dark, disturbing, methodical and well-written story. 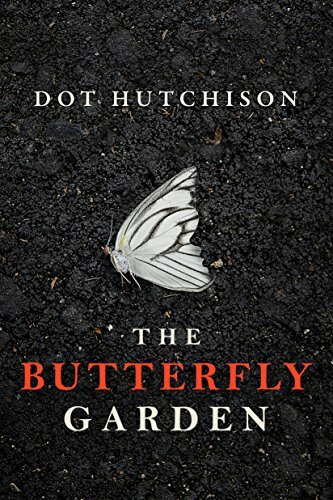 I usually can’t finish a book that deals with sexual violence because I find the subject distasteful and hard to stomach but I couldn’t put down The Butterfly Garden. I finished this book in one day, not because I didn’t know how it was going to end, but because I wanted to hear the rest of the victim’s story. So, if you are the least bit squeamish about the treatment of women, you may want to take a pass. However, if you can handle the subject, the writing is worth the journey. This is one book that will keep you up all night. Dot Hutchinson kept me turning the pages late into the night and the story haunted me long after I turned out the light. The Butterfly Garden gets 5 Stars from me. It is available now, for FREE through KindleUnlimited. I’d love to hear from you! 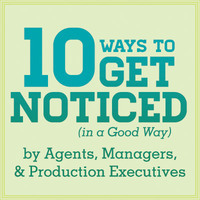 Click the “write me” tab above or contact me on Twitter @jeancogdell, Facebook at jean.cogdell and Amazon.com, stop by and say hey! The lights are on and I’m waiting. Previous Looking for Political Intrigue to take to the beach?